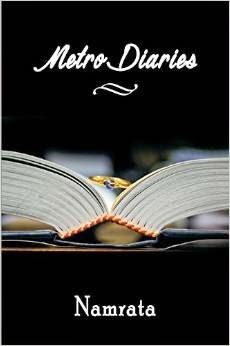 Touching, amusing and deeply moving, Metro Diaries - Love Classics are tales that will hold you from start till end. Namrata is a prolific blogger known by the name Privy Trifles in the blogosphere who romances life through her writings and aspires to make love the universal language. 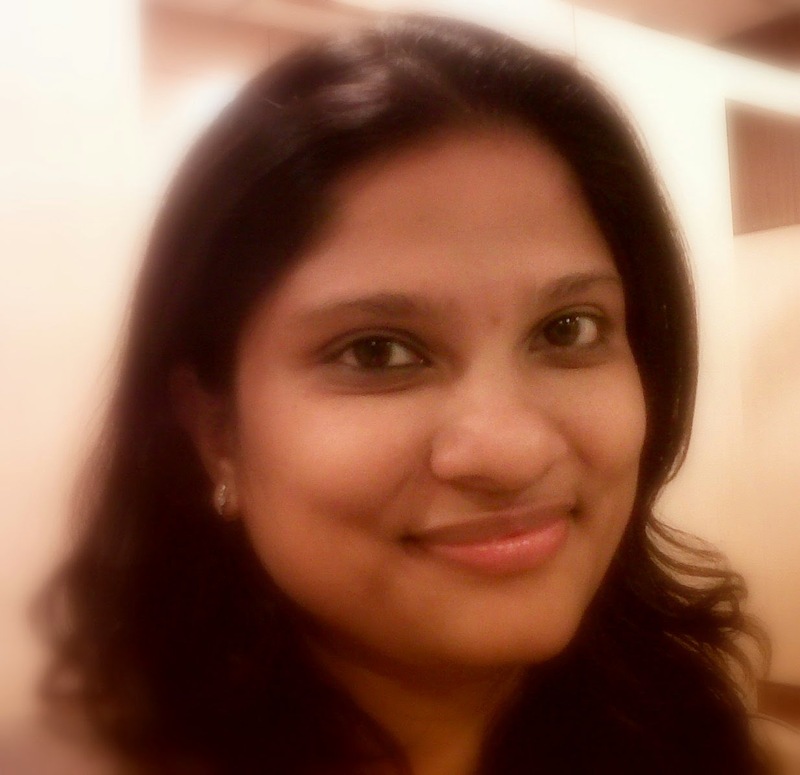 She dons various hats between that of a contributing author to 6 anthologies a reviewer for leading publishing houses an editor to various books and a columnist. 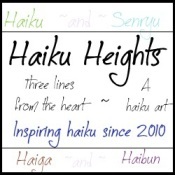 Apart from that she is also the editor for an online magazine called Writer's Ezine. Having mastered the nuances of finance till recently she also held the title of an investment banker closely to let it go to embrace her love for writing fully.